A recent survey of almost 400 IP law firms and corporate IP departments identified three key strategies for law firms to improve their understanding of corporate requirements and drive profitable growth. Conducted by IP technology and services provider CPA Global, the survey researched both the challenges facing IP law firms and, importantly, how corporate IP departments perceive the services firms offer. 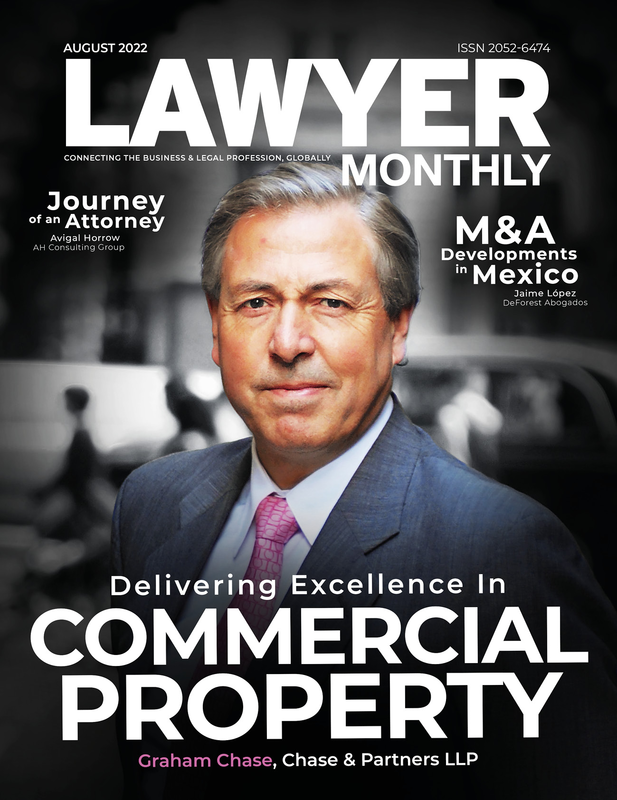 Jayne Durden, VP Solutions, Marketing & Strategy at CPA Global, GIVES Lawyer monthly the rundown. The survey asked respondents what they perceived would be the most significant challenges in the next three years. The top items identified were all related to cost and profitability. Firms need to keep administrative costs down while freeing up time for billable work. The survey found technology was perceived as an area that can help improve practice efficiency and profitability, with 31 percent of respondents seeing software that transforms and automates workplaces as an opportunity in the next three years. Firms that use technology to create fast, responsive and relevant support services for day-to-day IP operations will better satisfy client demands for a high-quality service and value for money. Using IP technology to streamline internal processes, IP law firms can improve process efficiency and data accuracy across an entire team. Automation also helps to reduce mistakes and improve internal communication and collaboration. Deployed for time consuming administrative IP tasks, technology can free up attorneys and partners to focus on more pressing strategic advice to better support clients. On average, the corporates that responded to the survey outsourced around 50% of their legal work to law firms. Yet for law firms, staffing to support client needs, technical expertise and the ebbs and flows of demand can be hard to manage effectively. One way to reduce time spent on administrative tasks is to implement new technology, but another is to outsource them entirely. Firms are increasingly reviewing their processes and needs to partner with external IP providers, outsourcing areas including docketing, proofreading, renewals and reference management. External IP management and technology providers can take ownership of certain IP tasks and significantly ease the administrative burden facing IP law firms. A diagnostic service delivers expert analysis of a law firm’s IP operations and mitigates risk by focusing on best practice use of people and processes supported by technology. This can also be bolstered by external support services, where teams of specialised IP professionals can work alongside a firm to help reduce costs while increasing responsiveness to client needs. The research demonstrated that despite cost pressures, corporate IP departments are willing to invest in strategic counsel that will help position their company with a more relevant and efficient IP portfolio. For law firm success, this means building a trusted and strategic relationship with clients, focusing less on transactional tasks and more on adding value. The research also confirmed how law firms must balance three main objectives: improving or maintaining practice profitability; driving business growth; improving client service by demonstrating relevant expertise and experience, and strategically applying this to a client’s business objectives. Law firms that take a more strategic approach should be able to identify ways in which corporations can save money. Firms that can clearly demonstrate the relative value of specific IP filings to business can help them unlock cost savings. By highlighting IP that delivers significant return on investment, law firms can help corporates make more strategic choices over filings and renewals and maintain the most effective IP portfolio. Going beyond these services to become integral parts of corporations will help firms establish long term relationships with clients. The message is clear: law firms that wish to grow business from corporate IP departments need to demonstrate relevant IP experience to clients; they need to help corporates understand more clearly where IP is driving business value; and they need to provide strategic advice that can actively help in cost control.